It’s definitely been a fast start to 2019 for our channel program. 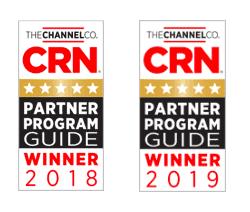 For the second year in a row, Digital Shadows’ Channel REV Partner Program was awarded the 5-star award by CRN. We couldn’t be more pleased with CRN recognizing our program enhancements. Here are a few recent highlights. Shadow Search for Professional Services. 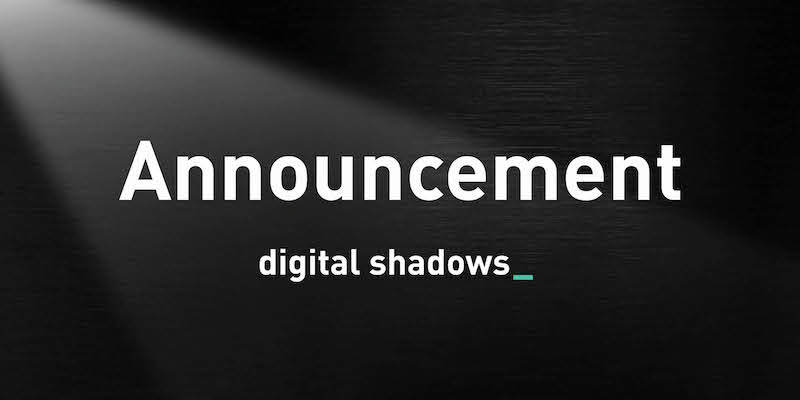 The Digital Shadows Product and Channel team made some fine-tuning for our partner community. Partners can now incorporate our powerful Shadow Search tool to either enhance their current service offerings or establish new service offerings, such as dark web search capabilities, third party risk, and exposed client data. Our powerful integrations and vast coverage enable partners to detect what’s important for their clients. SearchLight and the Market Adoption of Digital Risk Protection. Partners have already made the shift towards a proactive security approach for their clients. In today’s threat environment, partners are working with Digital Shadows and our SearchLight service to monitor and manage digital risk for their clients and are proving their value-add by locating vulnerabilities and exploits before they cause an incident. The market for relevant threat intelligence is key to staying ahead of the pack and not get bogged down with other tools that require analysts and higher OPEX models. See the Forester Wave Report for Digital Risk Protection here. If you’re looking for more practical information on digital risk, here’s a good guide to get started: A Practical Guide to Reducing Digital Risk. New Asset Library and Co-Branding Opportunities for Digital Shadows’ Partners. Our partner portal got a paint job with an enhanced library of partner assets that are organized and customizable. Partners now have the ability to co-brand our datasheets and papers with their own logo, thus making marketing with Digital Shadows faster and easier. Prospects can also take Digital Shadows for a spin here, and “Test Drive” registration pages are now able to be c0branded with partners and tracked as leads that go back to the partner for joint follow up. Coming Soon. Enhanced training for partner Sales Engineers and MSSPs – they can’t wait for us to release the next range of features. Stay tuned for more. Not yet a partner? Visit our partner portal at partners.digitalshadows.com to get more information, or apply today.